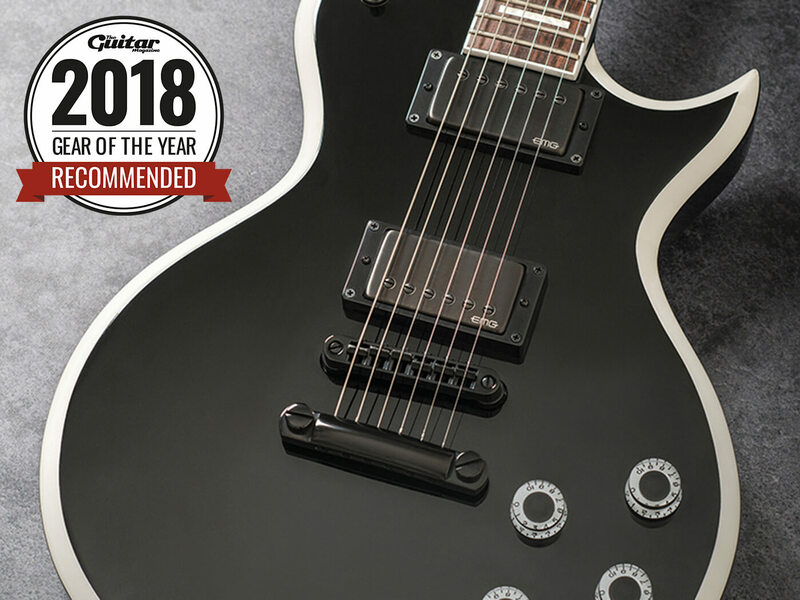 This year's best affordable electric guitars under £1,000. 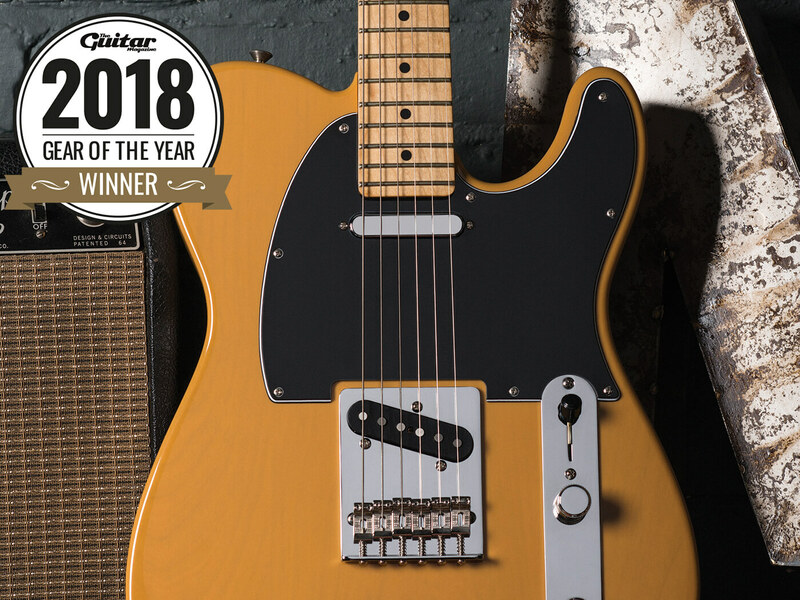 For the longest time, Fender’s Mexican-made Standard series was the default first ‘proper’ electric guitar for players of every stripe, so Fender needed to get things right when it replaced them with the totally overhauled Player Series this year. And did they ever. But in a range stacked with remarkably good instruments, the Player Tele stood tall. Keeping things classic on the looks front, the presence of six bent-steel saddles is a more player-friendly appointment, as is the smooth satin finish to the back of the neck. Plugging in, its vocal and expressive sounds instantly impress, delivering a range of classic Telecaster tones with pleasing jangle, snap and snarl. Whatever your tastes, this is an awful lot of Telecaster for your buck. It’s hard to argue with such a well-sorted and affordable take on Leo’s firstborn. Despite outward appearances, the AX3S doesn’t pretend to be an inexpensive fast track to the wonders of its US Music Man equivalents. What it does do, however, is offer a versatile selection of tones, a decent construction quality and a playable neck, all for a shade under £350. 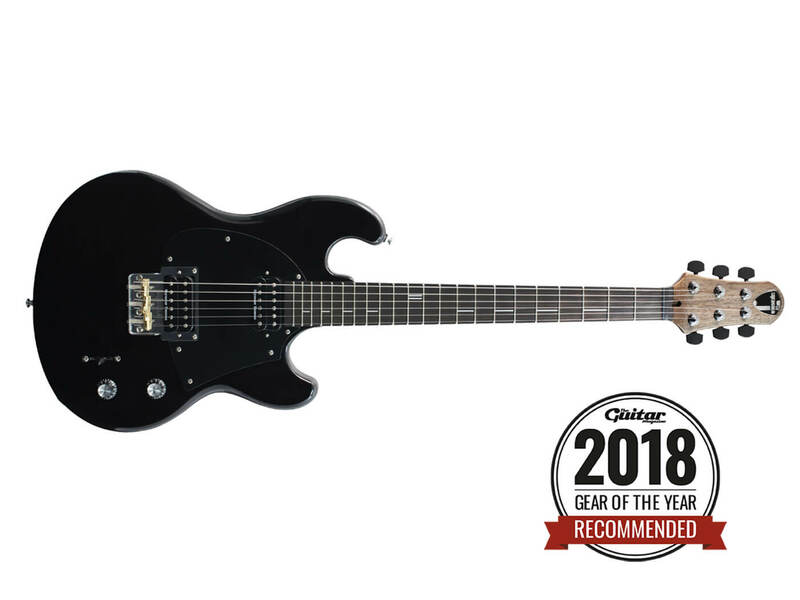 And asides from a few fixable gripes, we’re very happy with that – go in with the understanding that it might need a set-up, and you’ll get a great deal out of this guitar. 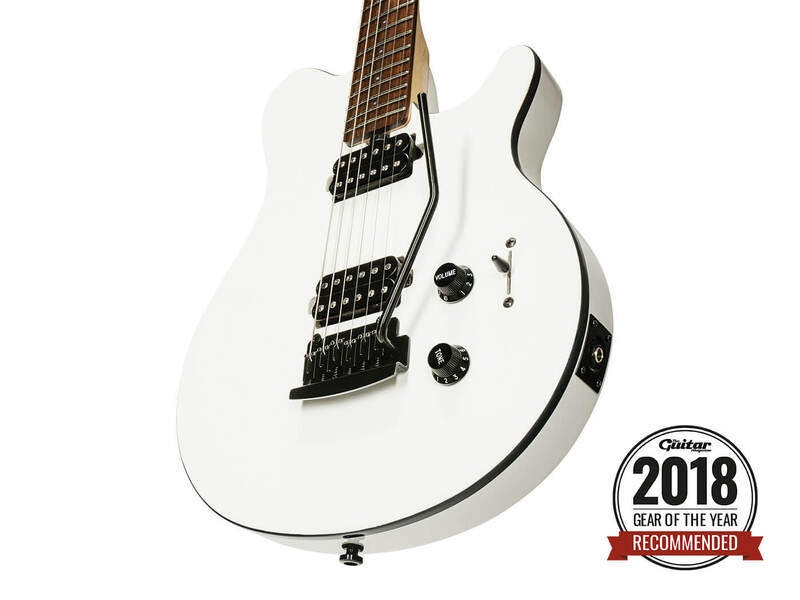 What really makes this guitar stand out in a crowded market are Friedman’s signature EMG pickups, and it’s great to see such high-end units still included on this Indonesian-made model. Their tight and punchy delivery of rhythm work, while still producing the necessary output for soaring lead, is a difficult balance to achieve without the sound being too squashed or too uncontrollable, and this has led to the production of a guitar that can easily cope with any style of hard rock or metal that you throw at it. Although ostensibly a mid-priced guitar, the G5420TG has various features that are more commonly associated with high-end Gretsches. We’re talking f-holes, headstock and fingerboard binding, and a pinned compressed ebony bridge. 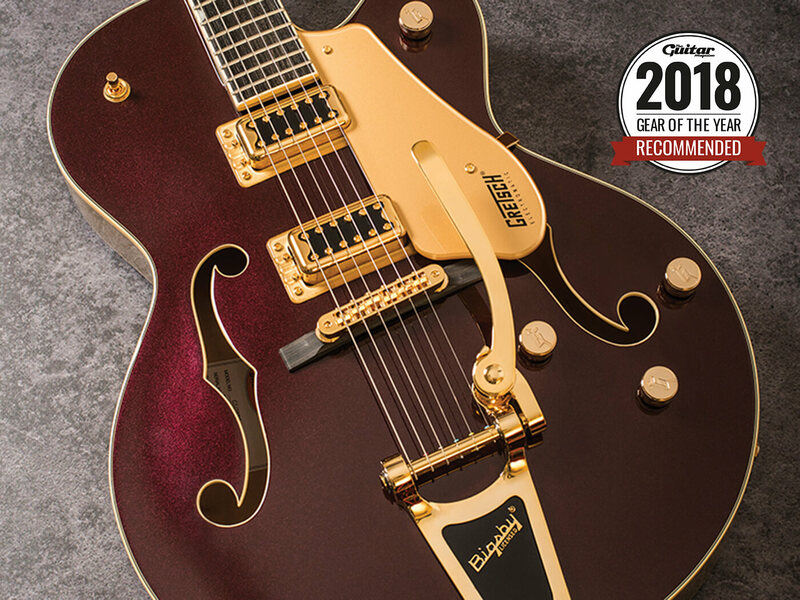 The G5420TG offers Gretsch looks, vibes and most of the tones at a decent price, but a few tweaks and upgrades could make this into a pro-quality guitar. As with its siblings, the SM04 certainly offers something new. The classic 70s vibe is nicely counterbalanced by its enormous tone and, needless to say, its neck feels very special indeed. If you’re inclined to rock yet hanker after something slightly removed from the norm in both vibe and performance, this could well be it. Given his lasting association with the Les Paul, it was no surprise that Bernie’s PRS signature – originally launched in 2012 – would be a take on the SE 245, a PRS Singlecut that’s more Gibson-like both in its body thickness and scale length. When your amp is set for drive and edge, aside from being more than comfortable in rock scenarios, the BM’s controls are responsive and musical, with an array of pretty tones accessible when you roll back from 10. The volume controls don’t darken the sound up too much when you back off, either. 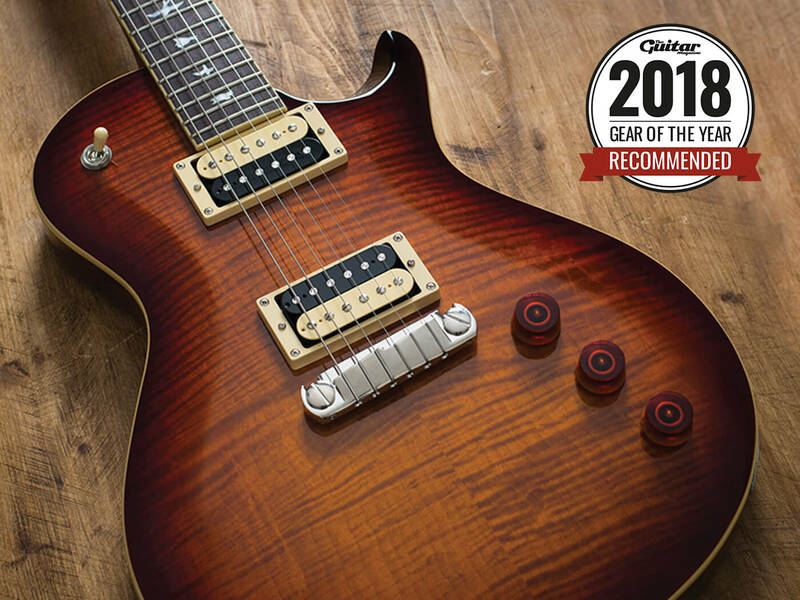 PRS guitars are often celebrated for their consistency and rightly so, but this model has plenty of vibe, too.